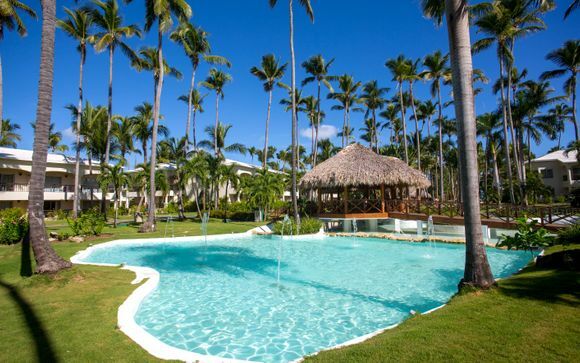 Holidays to Dominican Republic up to -70% off To take advantage of these offers, join now for free! 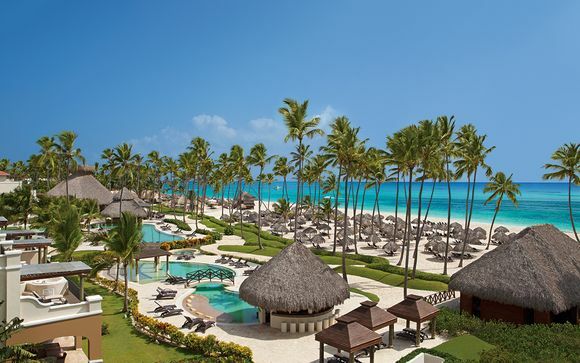 Enjoy luxury holidays to the Dominican Republic with Voyage Prive and discover beautifully maintained beaches on all sides, as well as a lively local culture and rich heritage; book online today. 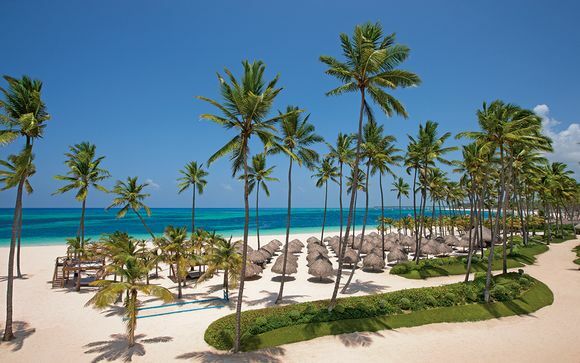 While sun holidays in the Caribbean are noted for the beauty of the beaches on offer, the Dominican Republic sits right at the top of the list for choice. 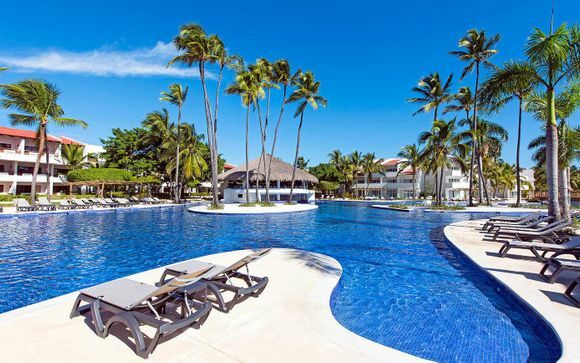 Some packages to neighbouring islands can be jaw-droppingly expensive, but there are outstanding offers for discounted luxury holidays in our Dominican Republic range, and you won't be compromising on quality. 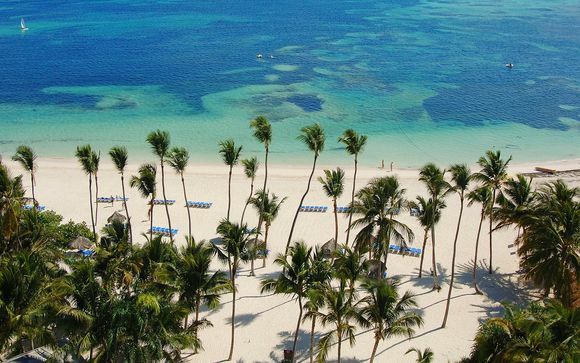 From the laid back atmosphere of the resorts around the eastern, western and southern coasts, to the lively capital city of Santo Domingo, with its rich history dating back centuries, the Dominican Republic will not leave you short on activities, or a sun tan, by the end of your stay. Due to the movement of the waters on the Atlantic Ocean facing side of the country, which are known to be more turbulent, if you are not a surfer you may want to choose from one of the idyllic seafronts on the south or west side of the country. The Playa Boca Chica, just 20 miles south of Santo Domingo, immerses you right in the middle of Dominican culture. It's a loud, lively and fun place to soak up the sun. 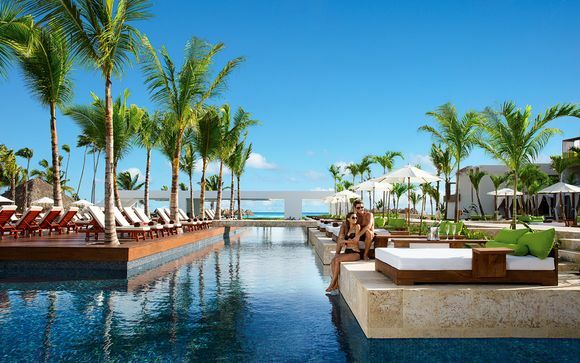 There is also no shortage of more relaxed spots, especially along the east coast strips of Punta Cana and Bávaro. A 20 mile long front is home to some of the widest beaches and most relaxed locations anywhere in the Caribbean, with its shallow, inviting waters perfect for swimming. 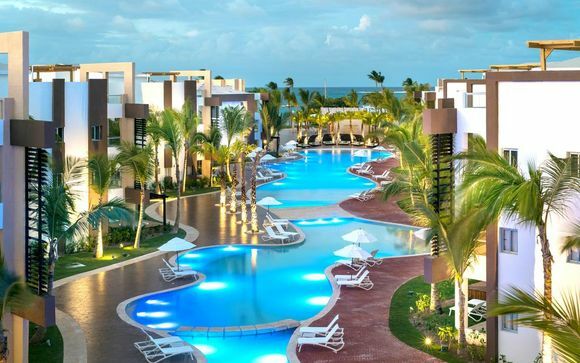 The Dominican Republic is a country that celebrates when a major sporting event takes place. A huge number of Dominican players take part in the United States' Major League Baseball, and locals cheer them on every time a match is taking place on TV. Boxing is also huge in the country, and if you are lucky enough to be there when idols Miguel Cotto or Danny Garcia are fighting, you will see the country come to a standstill. 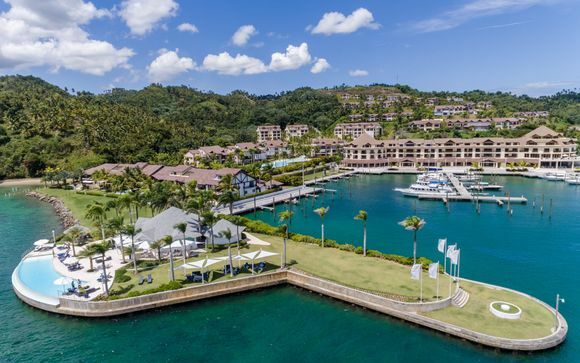 There are plenty of opportunities to check out the heritage of the Dominican Republic, which is known as the first country that was discovered in 'the New World' by explorers. The Colonial City, Zona Colonial, is a UNESCO World Heritage Site featuring colonial Spanish architecture and is home to a host of acclaimed restaurants. 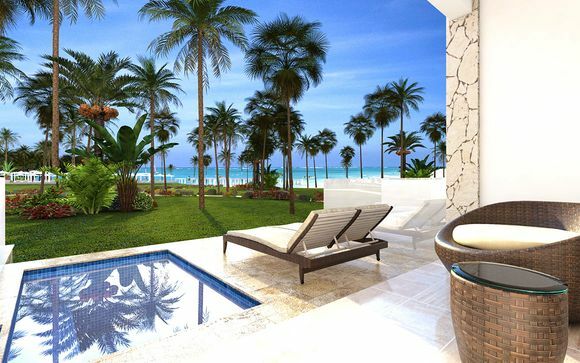 Simply join up to our site to browse a huge range of exceptional discounts encompassing luxury accommodation around the globe.